New research, published in the wonderfully-named journal "Gut," is enough to give you heartburn. Time to switch to Zantac. A link between PPIs and a higher stomach cancer risk has previously been identified by academics – but never in a study that first eliminates a bacteria suspected of fuelling the illness’s development. ... During this period, 3,271 people took PPIs for an average of almost three years, while 21,729 participants took H2 blockers. A total of 153 people developed stomach cancer, none of whom tested positive for H plyori but all had long-standing problems with stomach inflammation, the study found. 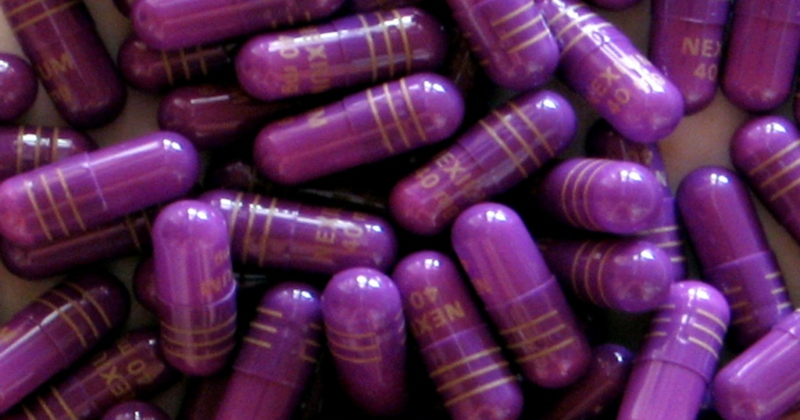 While H2 blockers were found to have no link to a higher risk of stomach cancer, PPIs was found connected to an increased risk of more than double. "The most plausible explanation for the totality of evidence on this is that those who are given PPIs, and especially those who continue on them long-term, tend to be sicker in a variety of ways than those for whom they are not prescribed."